Suresh Gyan Vihar University (SGVU), was established in the city of Jaipur, Rajasthan. The university was established under the Jaipur Act (Act no. 16 of 2008) of the Government of Rajasthan. In the year 2017, the university was awarded an ‘A’ grade by National Assessment and Accreditation Council (NAAC). It was the first private university in Jaipur to receive accreditation from National Board of Accreditation (NBA). SGVU has a 23 Years of Education Legacy in the country providing a world-class education and harbors expert faculties having years of experience in the field of academics, industry, and consultation. The university policies believe that the higher education and advanced knowledge is unswervingly correlated to the career development for the working professional. However, it is seen that the pressure at work place limits the individual to opt for regular classes to attain higher degrees. SGVU have designed its educational curriculum to help the working professionals with distance education courses. 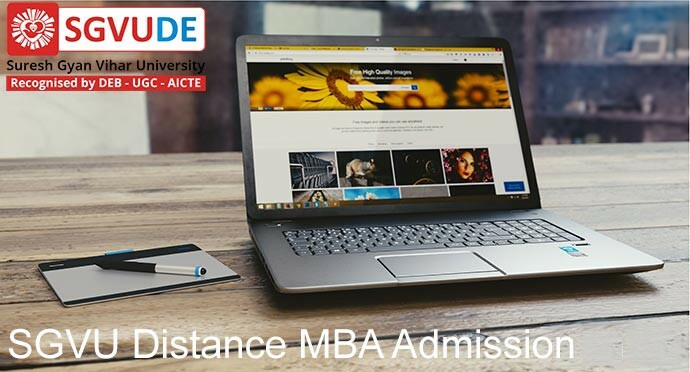 The distance education program in Master’s of Business Administration is the most opted course among the interested candidates. 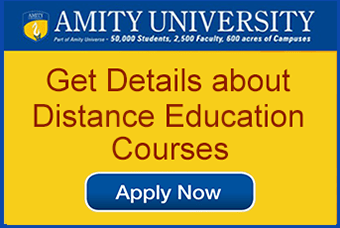 Besides, courses like BBA, MCA, PGDCA & BCA are also designed for students. The distance education program introduced by SGVU is empowered by “Edusphere”. Edusphere is a knowledge based methodology which aims at empowering the distance education program into an outcome-based education with world class learning understanding and knowledge about the latest advancement in the particular field. 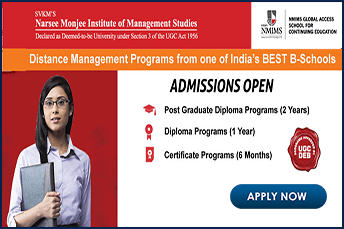 The minimum eligibility criteria for the admission of the candidate is a graduate degree with minimum 50% marks. Interested Students can download and fill up the application form for admission available online. The application form can be downloaded from SGVU-DE website. After the candidate fill up the complete application form, ​the form needs to be submitted with the mandatory documents (certificates of all degree certificates) and the applicable fees mentioned in the curicuulum for admission process. The fee can be paid either through debit/credit card or bank transfer or cheques, etc. The university would acknowledge the candidate after they receive the application followed by verification the documents and further process the application for selection. Once selected the student would receive a student kit along with I-card, admission letter and the corresponding study material. Suresh Gyan Vihar is a private university established in 2008. 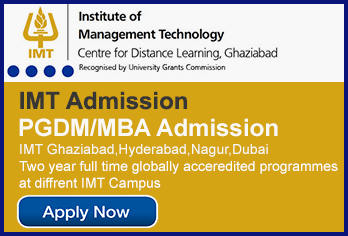 The school offers distance learning MBA to the working professionals who seek to pursue higher degree for their career growth. The University has been awarded an ‘A’ Grade approval by the NAAC and the distance learning courses are recognized by the UGC-DEB.